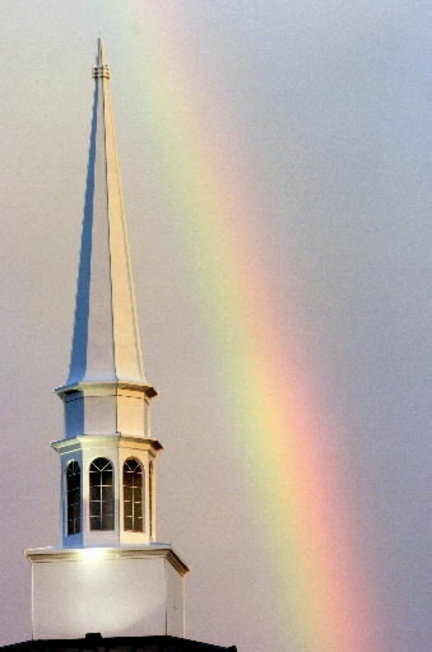 Churches Rent Their Steeples as Cell Phone Towers. Nothing wrong with that. It just brings in more tax money for the state and you don’t have to see the ugly towers. on October 28, 2015 at 10:46 pm | Reply Are Mobile Phone Devices Safe?